As this August’s HARD Summer Music Festival approaches, the event’s founder, Destructo, has bestowed upon his fans a seven-hour playlist filled with an eclectic array of styles and genres. The playlist includes tracks from all of the festival’s performers, including Tchami, Dog Blood, Malaa, Drezo, and many others. 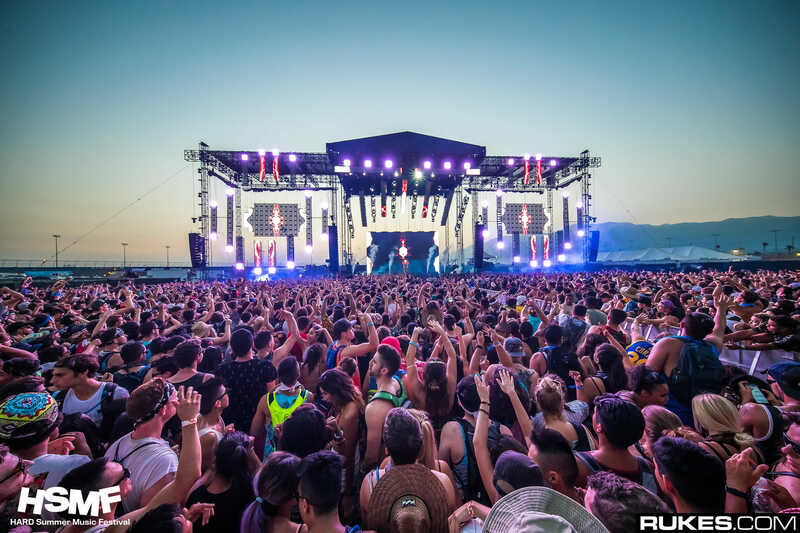 HARD Summer will take place at the Speedway in Fontana Southern California and will span over two days, August 5-6. The festival will be celebrating its 10 year anniversary, and with headliners such as DJ Snake, Justice, Snoop Dog, and Migos, this year’s iteration is one not to miss.